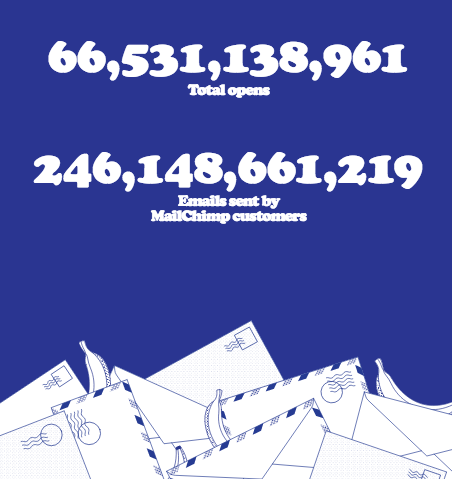 Our pals at MailChimp have released their annual report and its an absolute cracker! 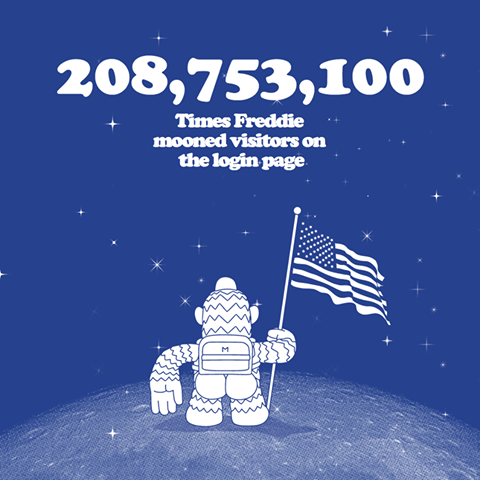 • a whopping 246,148,661,219 emails sent by MailChimp customers. We’ve put our fave stats down below but we recommend you click here to see the report in all of its glory. 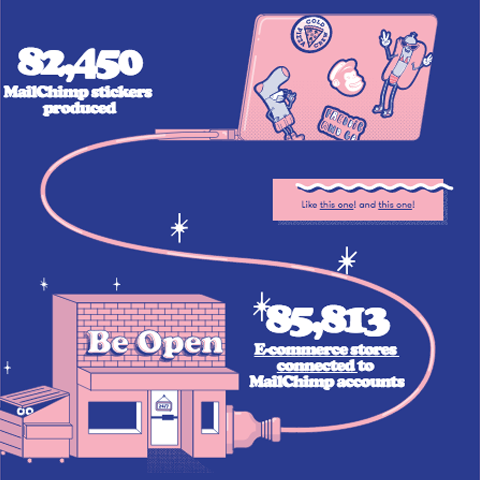 This is just one of the 567 reasons we love MailChimp here at Tanker! Due to demand we’re also pleased to announce we’re now providing ChimpCheck – where we take a look at your reports, your campaign content and make suggestions to up your game. Want to know more? Give us a yodel.